Is there a line between the freedom of speech and propaganda? 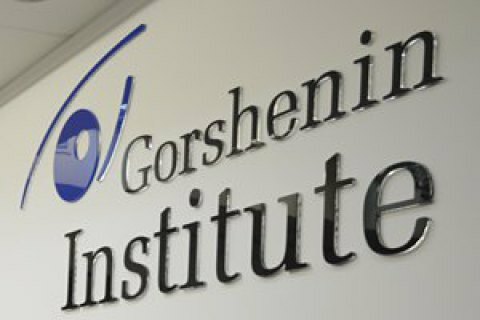 Gorshenin Institute will host a roundtable discussion “Bill 6688, an attack on the freedom of speech or unsubstantiated criticism?” at 3 p.m. on 3 July. Can cyber attacks cause a man-made disaster? Information terrorism - veiled censorship or a threat to the information security of Ukraine? Are online media at risk of being taken down without court orders? Tetyana Popova, expert in strategic communications at Information Security NGO. For media accreditation, call 044 230 49 62. Gorshenin Institute is located at 18b, Mala Zhytomyrska St, Kyiv (enter through the arch from Mykhaylivskyy Lane).